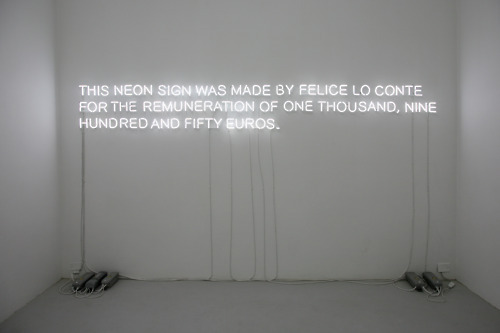 :This days I’m pretty into neon lights, neon constructions etc so I found this art piece proper for my mood. 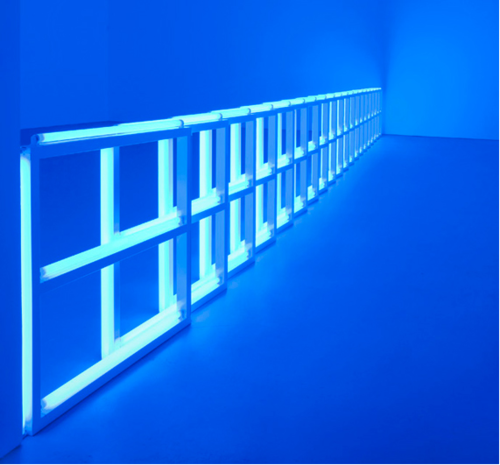 Untitled (to Helga and Carlo, with respect and affection) (1974) by Dan Flavin is old piece, part of d contemporary art history. I like it a lot, minimalistic, clear. 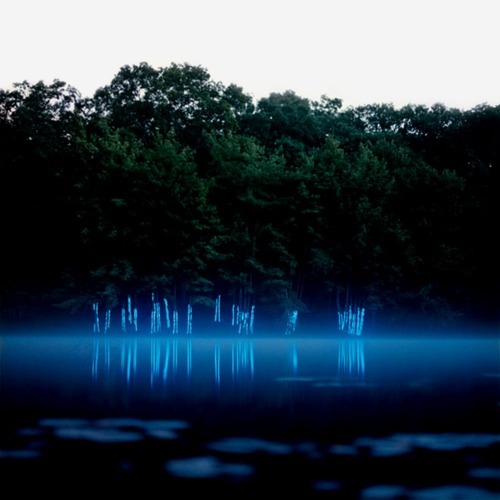 .. environmental. 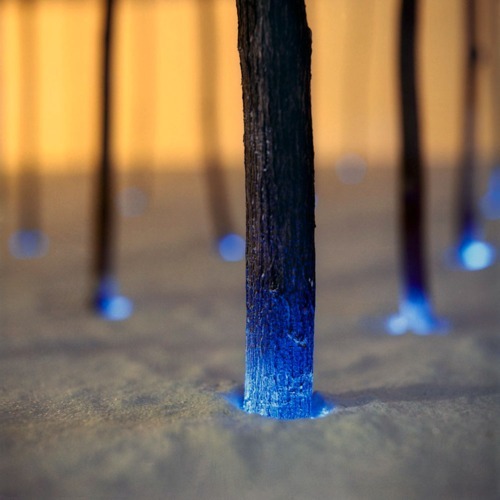 meditative, pure blue energy is generated from this installation. there are not a lot of artist that construct feelings, Dan is one of the..
.my posts are somehow connect today. I wrote early in d day on d other blog about acta, sopa, anonymous, freedom of internet, no censorship etc. .. this is what exactly was in my mind. enJoy, till is free & open. You may enter (for now). :I use to collect them in a folder for a while, tonight I think I have enough for one blog post. 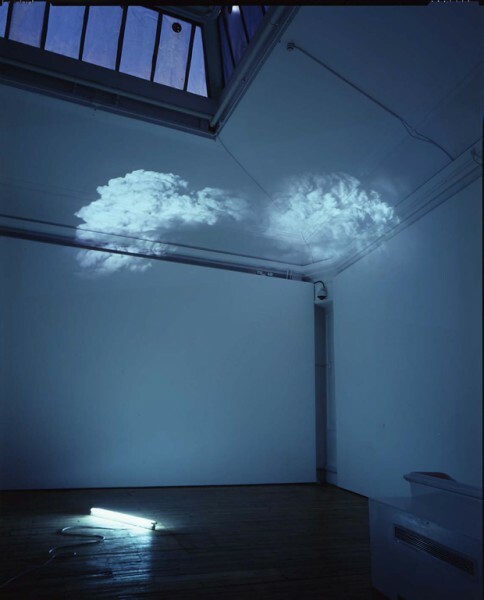 enjoy d messages they are here from d beginning of contemporary art till today. 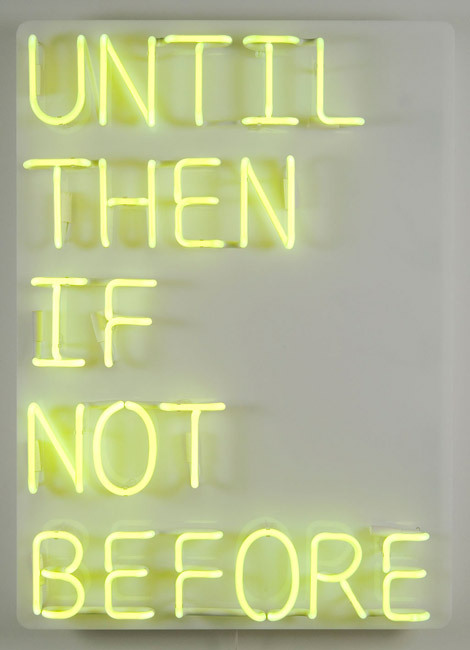 little travel across d time with d help of d neon light. great way to express some strong thoughts, quotes. .. let’s start! 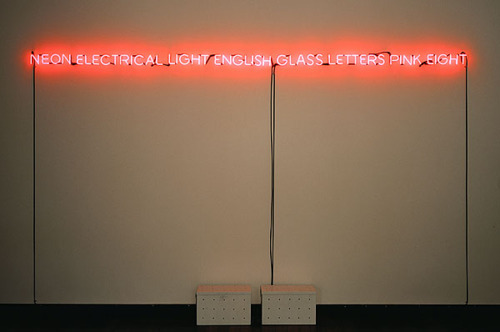 One and Eight, a Description (1965) by Joseph Kosuth. 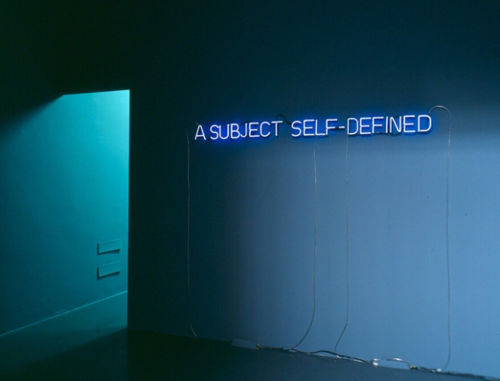 A Subject Self-Defined (Violet) (1966) by Joseph Kosuth. 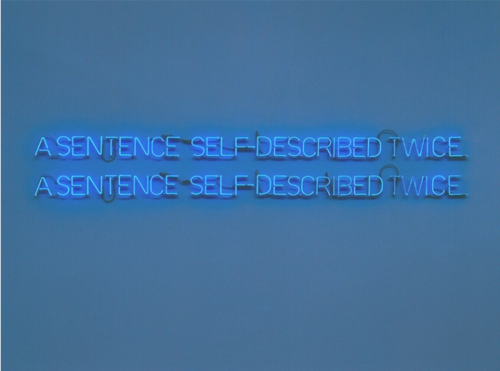 A Sentence Self-Described Twice (1966) by Joseph Kosuth. 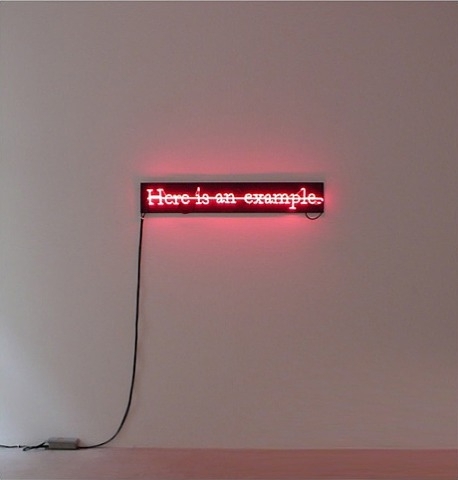 Here is an example (1987) by Joseph Kosuth. 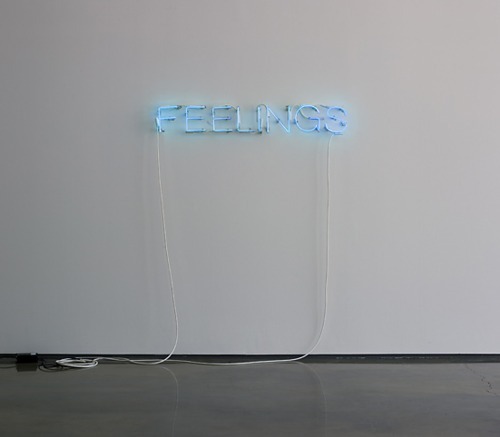 FEELINGS (2004) by Martin Creed. 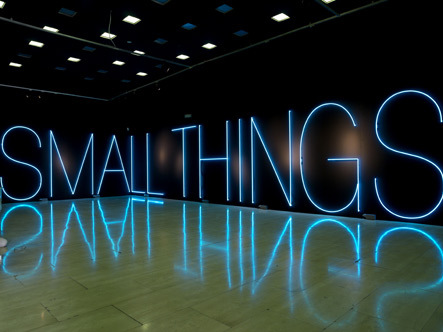 SMALL THINGS (2006) by Martin Creed. 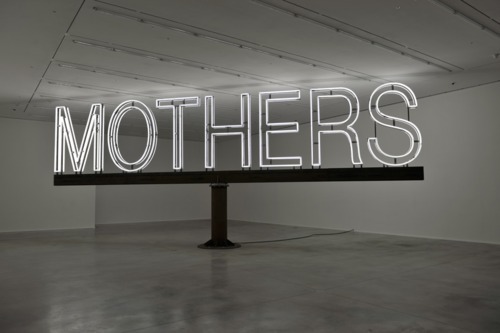 :mothers (2011) by Martin Creed. 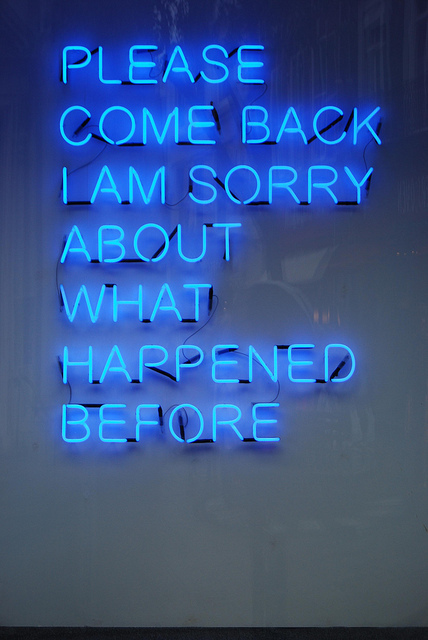 #tim etchells #please come back i am sorry about what happened before. 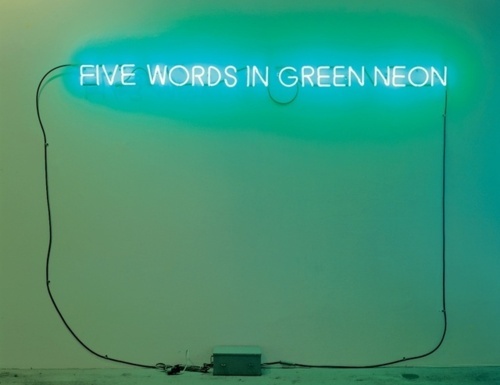 Joseph Kosuth, Five Words in Green Neon.